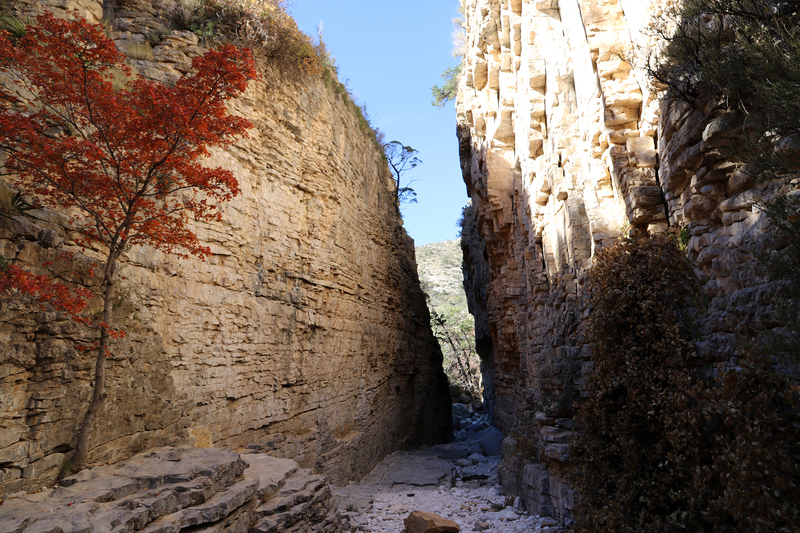 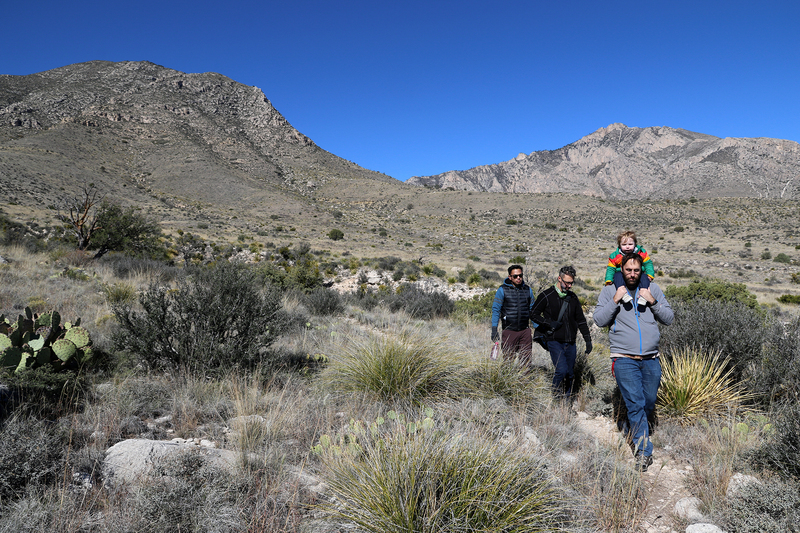 On Saturday morning, November 10, Sean and I walked into the Guadalupe Mountains for a three-day backpacking trek that would mark, on the third day, my fortieth birthday. 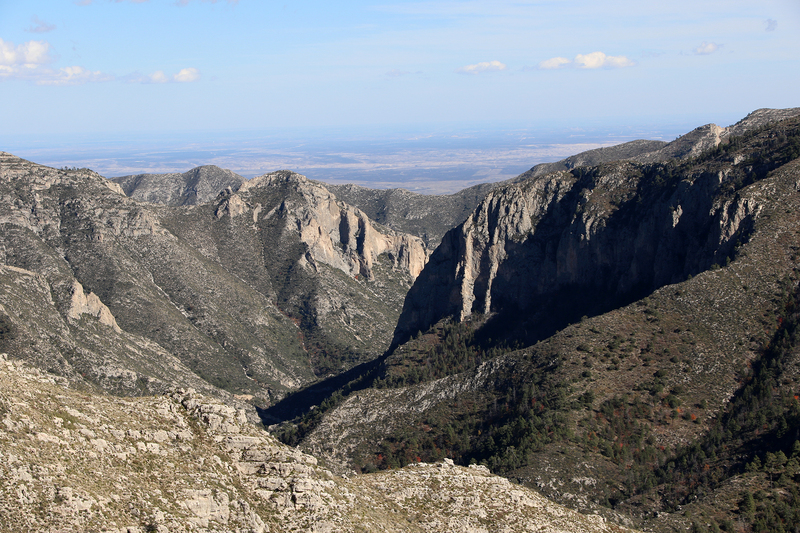 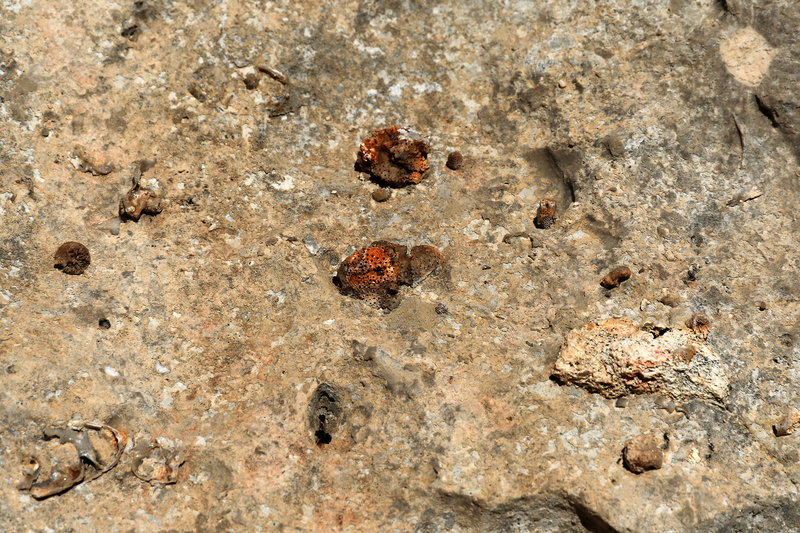 The nineteen-mile route from Pine Springs Trailhead to McKittrick Canyon Ranger Station is the classic route up into the Guadalupes, across the high country, and back down. 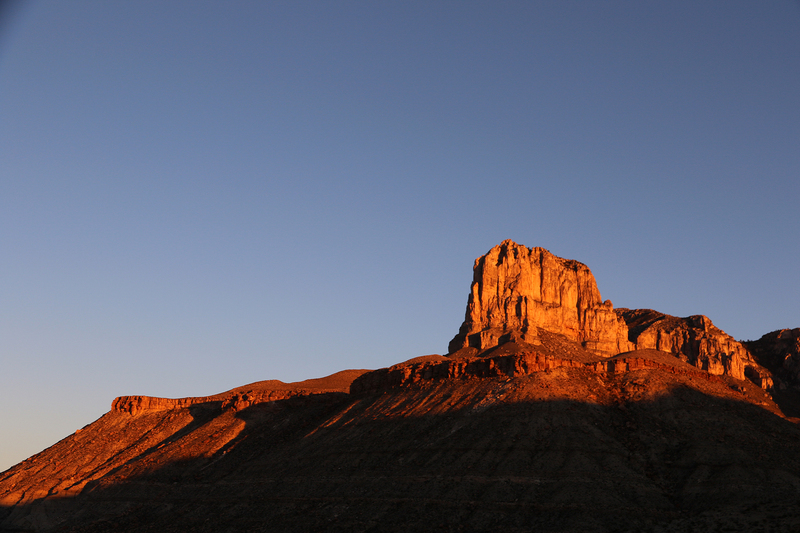 It is a shuttle route from one trailhead to another, and the Park cannot provide transportation between the two. 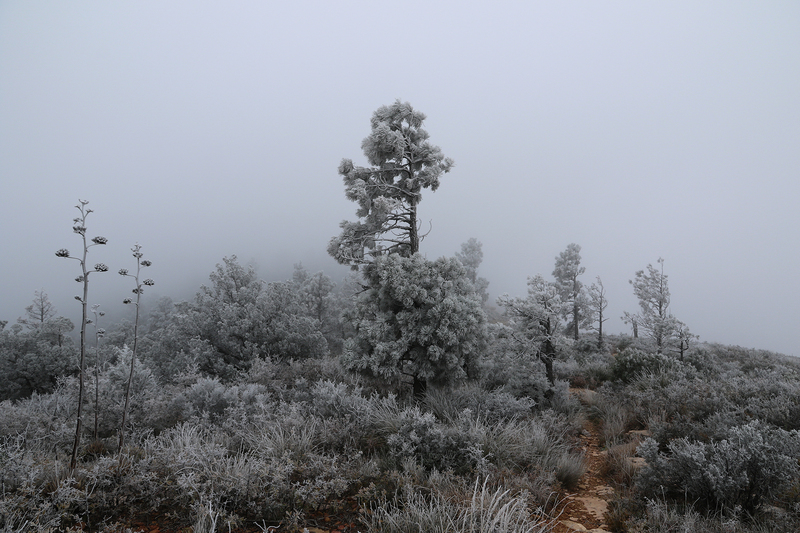 Happily, Adam and Phil had agreed to collect us early Monday afternoon when we emerged from the mountains. 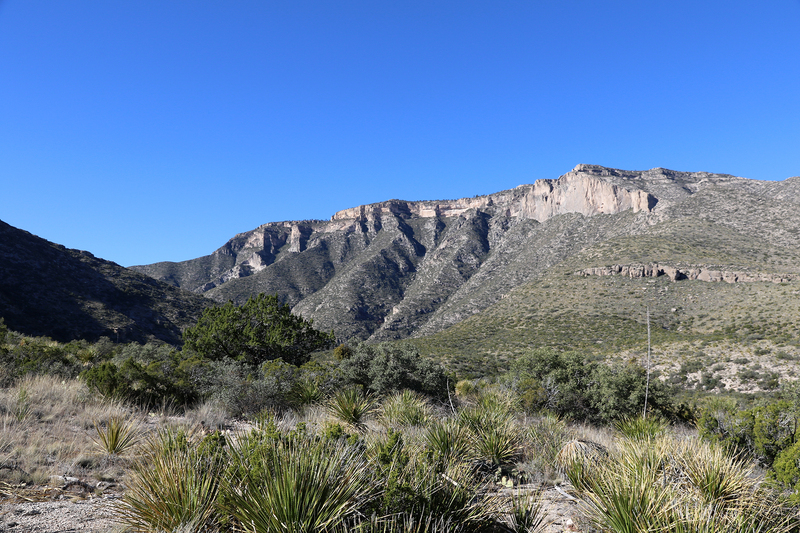 Our goal for day one was Pine Top Campground, one of a constellation of primitive backcountry sites for backpackers in the Guadalupe Mountains high country. 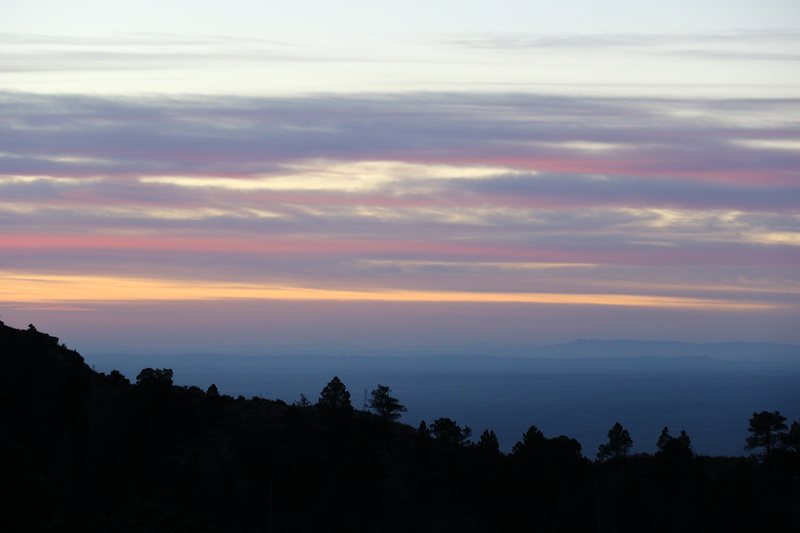 From the main trailhead at Pine Springs, it was 3.9 miles and 2,200 feet up to Pine Top. 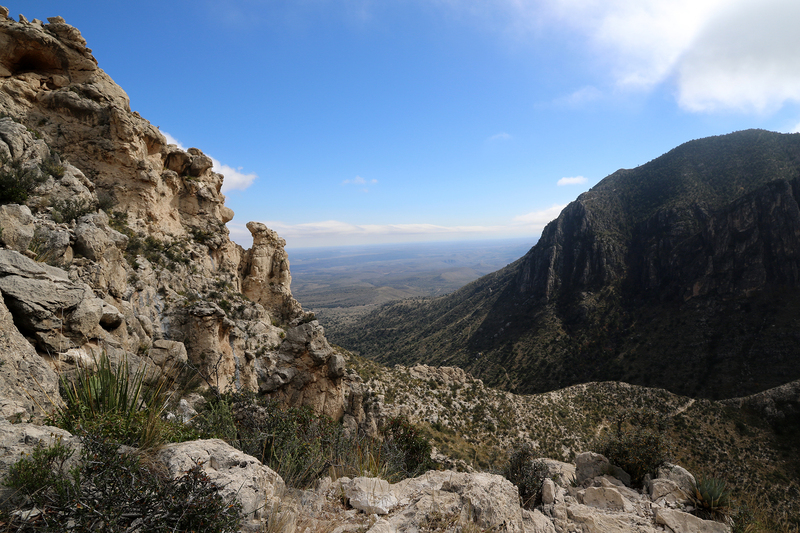 This entry was posted in Journey and tagged Backpacking, Camping, Guadalupe Mountains, Texas on December 17, 2018 by Brandon Hayes.